Color/Consistency A thin, pale yellow to greenish yellow liquid. 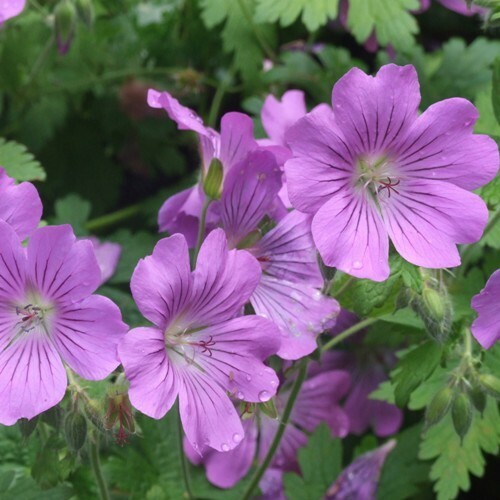 Aromatic Summary / Note / Strength of Aroma A middle note with a strong aroma, Geranium Bourbon Essential Oil has a stronger scent with a dry floral aroma. Blends With Angelica, Bergamot, Basil, Lavandin, Cedar Wood, Carrot Seed, Citronella, Lavender, Neroli, Lime, Orange, Lemon, Jasmine, Grapefruit and Rosemary. 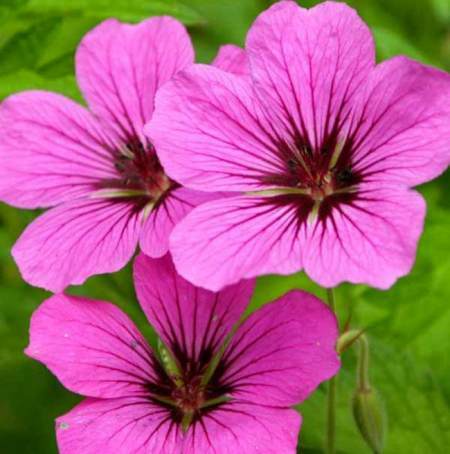 Geranium Bourbon essential oil commonly used in aromatherapy. Geranium Bourbon oil is extracted through steam distillation of stems and leaves of the geranium plant. 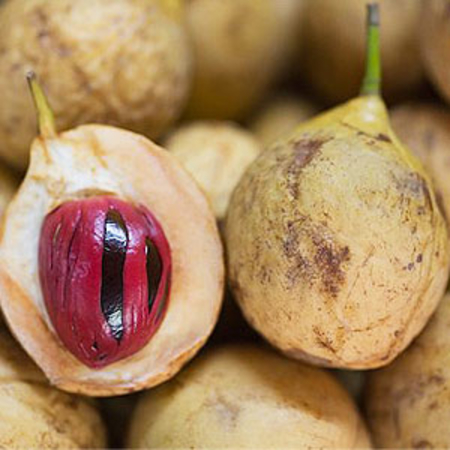 Egyptian also used this oil to improvement our beauty and skin. Geranium Bourbon Oil its softer, rose-floral scent with an herbaceous hint and abilities to help balance the mind during times of agitation, as well as sadness. 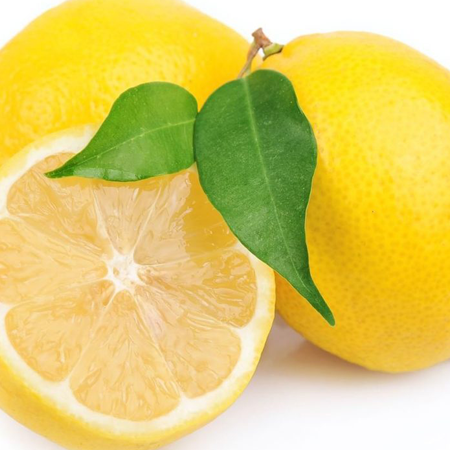 The main components of this oil include alpha pinene, myrcene, limonene, menthone, linalool, geranyl acetate, citronellol, geraniol and geranyl butyrate. 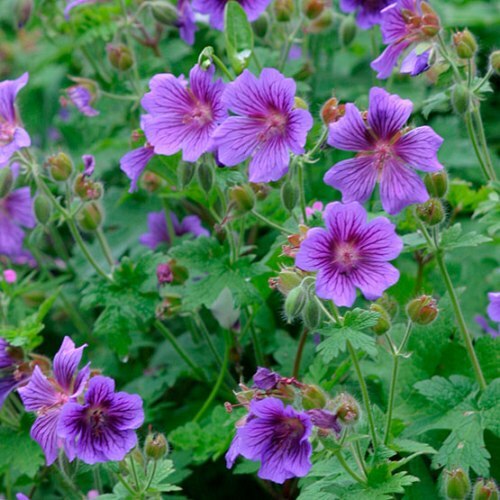 Confusingly, "geranium" is also the common name of members of the genus Pelargonium, which are also in the Geraniaceae family and are widely grown as horticultural bedding plants. Linnaeus originally included all the species in one genus, Geranium, but they were later separated into two genera by Charles L'Heritier in 1789. Other former members of the genus are now classified in Erodium, including the plants known as filarees in North America. The essential oil of Geranium is extracted through steam distillation of stems and leaves of the Geranium plant, bearing the scientific name Pelargonium odorantissimum. 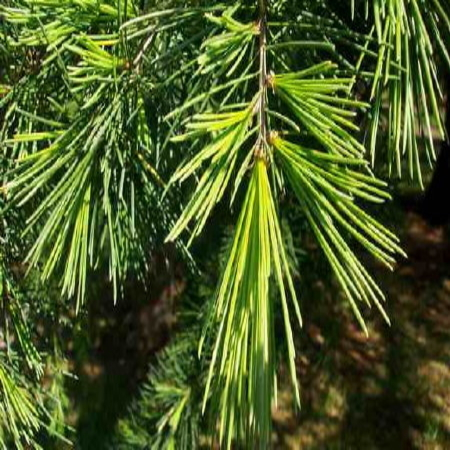 The main components of this oil are alpha pinene, myrcene, limonene, menthone, linalool, geranyl acetate, citronellol, geraniol, and geranyl butyrate. 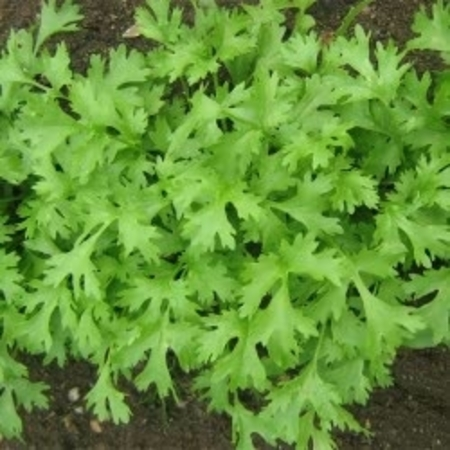 It is important to remember that only rose-scented geranium can be safely consumed. You should be absolutely certain about the type you are using for herbal remedies if you aren’t getting your herbs from a professional. Also, be sure to consult your medical professional before adding it to your herbal supplement regimen. Cautions (oral) Diabetes medication, drugs metabolized by CYP2B6 (Appendix B). Adverse skin reactions In a mouse local lymph node assay, geranium oil was an extremely weak sensitizer. Undiluted Moroccan geranium oil was slightly irritating to rabbit and guinea pig skin, but was not irritating to mouse skin; tested at 10% on 25 healthy volunteers it was neither irritating nor sensitizing. 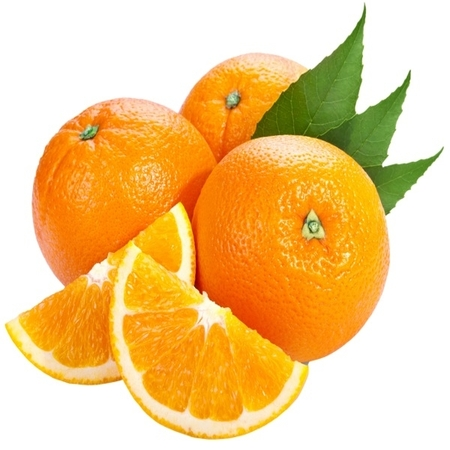 It is non-phototoxic. Undiluted Reunion geranium oil was moderately irritating to rabbit skin, but was not irritating to mouse skin; tested at 0% on 25 healthy volunteers it was neither irritating nor sensitizing. It is non-phototoxic. Cardiovascular effects When a laboratory-distilled Tunisian geranium oil was given to alloxan-induced diabetic male rats at 75 and 150 mg/kg/day po for 30 days, blood glucose was reduced by an amount comparable with that elicited by glibenclamide, while hepatic glycogen concentration increased. 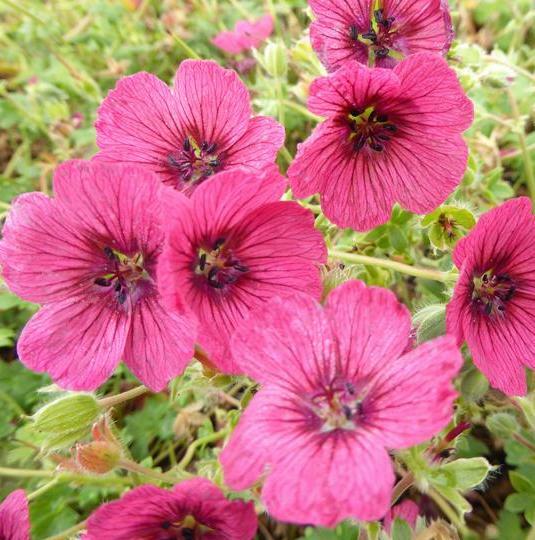 derived from a particular cultivar known as geranium Bourbon. However, the Bourbon oil from Reunion is now only produced in very small quantities, and is no longer sold on the open market. 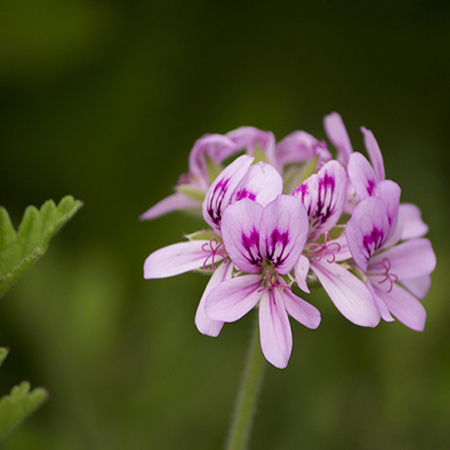 ‘Rose geranium’ oils are now offered from other sources. There is some confusion concerning the precise botanical species from which geranium oils are derived. The binomials P. capitatumand P. roseum are sometimes seen, and P. graveolens is frequently cited in aromatherapy literature. According to Tucker & Debaggio Pelargonium x asperum is a cross between P. capitatum and P. radens, while P. graveolens, the oil from which contains 30–83% isomenthone, is not in fact the source of commercial geranium oil.